Home / News, Other Political News, Politics / SWAZURI’s Deputy ABIGAEL MUKOLWE is a big thief! DPP, NOORDIN HAJI, has taken her file and she is set to be arrested anytime. 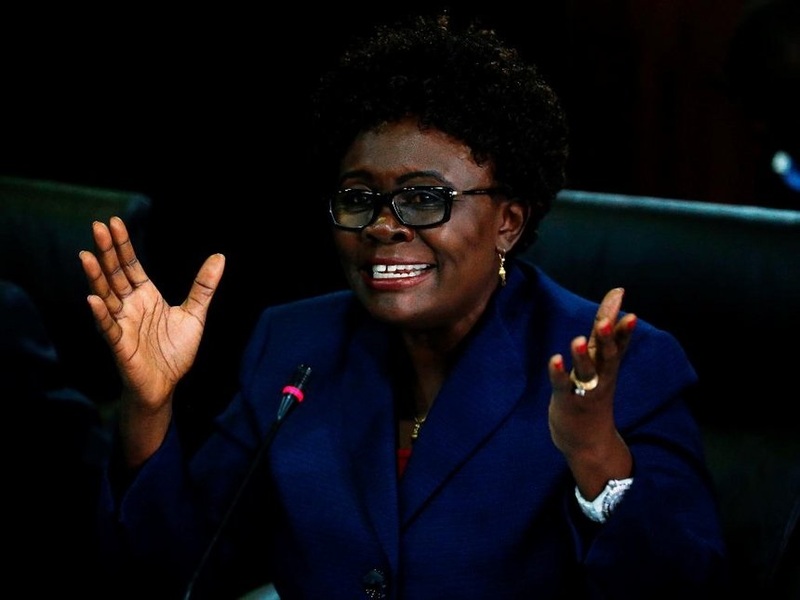 SWAZURI’s Deputy ABIGAEL MUKOLWE is a big thief! DPP, NOORDIN HAJI, has taken her file and she is set to be arrested anytime. 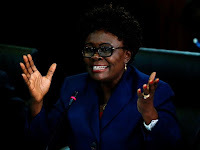 Saturday September 1, 2018 - National Land Commission (NLC) deputy chairperson, Abigael Mukolwe, is under the Director of Public Prosecutions’ radar after she was accused of subdividing public land to her relatives. On Friday, DPP Nordin Haji received Mukolwe’s file and he is currently reviewing it before he instructs the Directorate of Criminal Investigations boss, George Kinoti, the way forward. Mukolwe is being investigated for the alleged allocation of land around Lukenya to her relatives under the Kivaye Self Help Group. The land had been initially set aside by the Government for resettling squatters. She said her relatives and family cannot be barred from buying and owning property just because she is in the NLC. On Thursday, the Kivaye file was handed to the DPP for his consideration. Mbagaya also denied receiving Sh400 million to facilitate processing of leases for two parcels of land LR 209/19 and LR 209/20 in Dandora and Ruaraka. The investigation might extend to other commissioners.